A detailed guitar lesson for beginner guitar on how to play the hit song 'Crazy' by Gnarls Barkley. 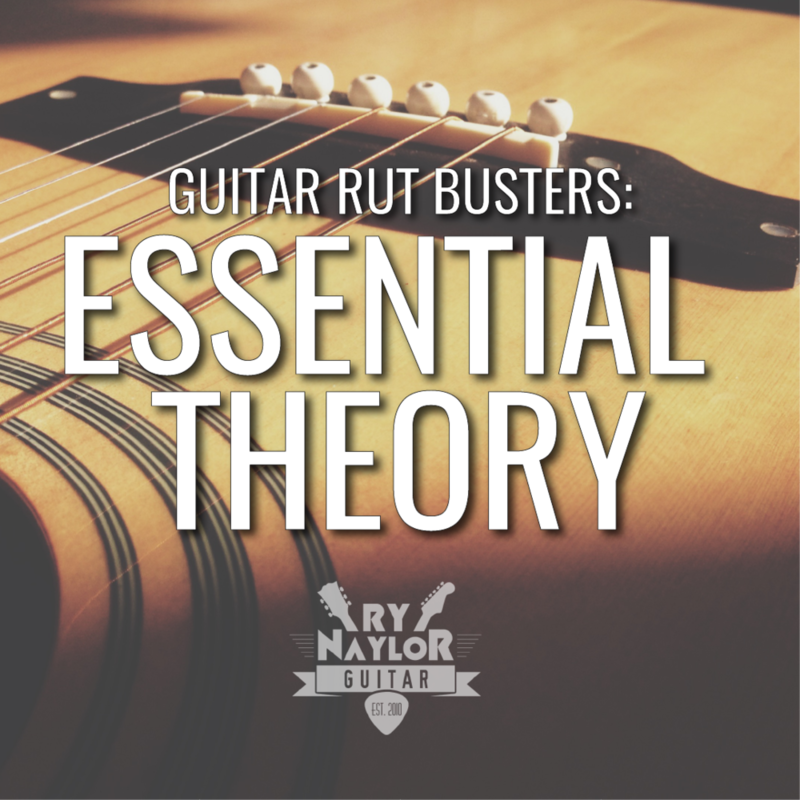 Ry Naylor will take you through all the chords and strumming patterns to get you playing the song in minutes. All with a free downloadable songsheet detailing all the chord and progressions. This song was massively popular when it came out back in 2006 and I love to get this one out for students. It's great for beginner students as it has two repeating chord progressions with the addition of a great sounding Esus4 to E move. The strumming pattern here is an 8th note Down Down Up Down Down (1 2+3 4 ) that matches the rhythm of the single bass note picking played by the guitar in the original song (which you can have a listen to below). The song sheet can be downloaded by clicking on the image below.